The mobile number network users that left Airtel’s network decreased again by 3,408, as against 4,840 customers that deserted the network in September. The Nigerian Communications Commission (NCC) on Saturday unveiled the activity of providers in its “Incoming and Outgoing Porting Activities of Mobile Network Operators Report’’ posted on its website. NCC said that in the month of October, 2,777 customers moved from MTN Nigeria, showing a decrease of 1,848 subscribers, against 4,625 that left the service provider in September. Also, 2,409 subscribers moved from Globacom Nigeria in October, representing a decrease of 1,905 customers that left the network, as against 4,314 that left in September. 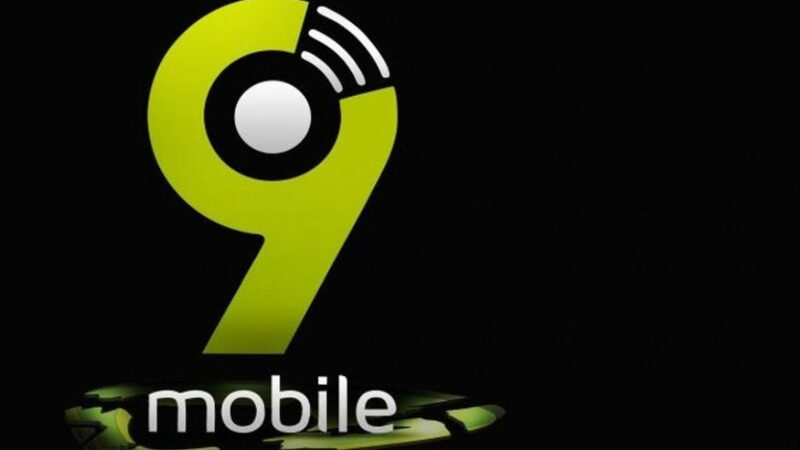 It noted that 2,926 customers of 9mobile ported to other networks within the same period, an increase of 162, when compared with 3,088 users that left in September. In the incoming table, 9mobile led with an additional 4,579 customers joining its network in October. MTN Nigeria came second on the gainers’ list with 2,394 subscribers; 1,978 subscribers moved to Airtel Nigeria, while Globacom Nigeria got 762 customers. 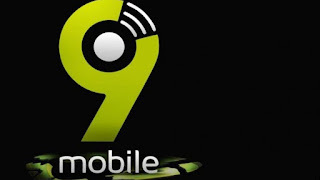 The report shows that in spite of the loan repayment challenge faced by Etisalat Nigeria (now 9mobile), telecommunications users still have confidence in the network, hence, moving to its services. Nigeria’s Mobile Number Portability (MNP) activities carried out by telecommunications operators decreased to 19,419 in October. The commission said, in the report, that 33,514 subscribers ported within the networks in September, hence, a decrease of 14,095 activities in October. It further said that of the 19,419 porting activities in October, 9,713 were “Incoming Porting Activities”, while 9,706 were “Outgoing Porting Activities”. It said that in the outgoing table, 1,432 subscribers moved from Airtel Nigeria to other networks through MNP in October. NAN reports that the MNP was flagged off on April 22, 2013 by NCC, with the aim of deepening competition in the industry.